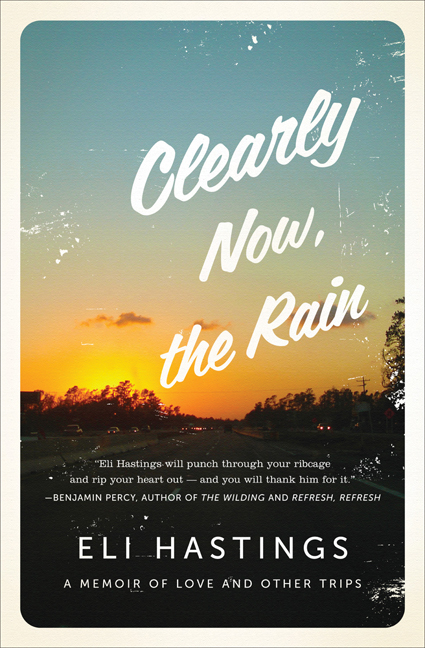 A memoir about loving someone you cannot save. A memoir about loving someone you cannot save Serala drank frat boys under the table. She wore saris and ate delicately from plates of curry at family events; elsewhere she wore a lip ring, designer shades, and a cowboy hat and ordered bloody steaks. She wrote volumes of poetry, made amateur films, singlehandedly ran a chapter of Food Not Bombs, and ended up as a fierce advertising agency executive. She often slept less than five hours per week and would, at the slightest excuse, drive from L.A. to New York in a cool 50 hours. In some moments of danger, she split the lips of menacing strangers. And she gave herself over to the casual knives and fists of others for nothing more than another bag of heroin that she had plenty of money for anyway. 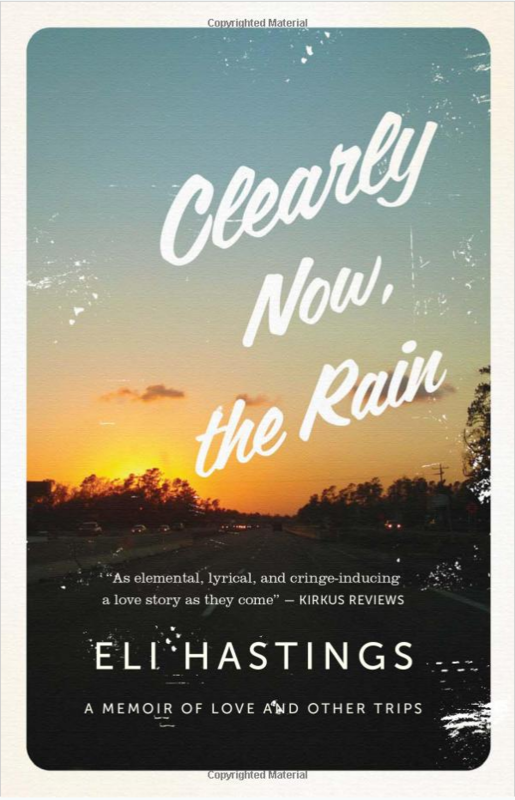 Clearly Now, the Rain traces the decade-long relationship of Eli Hastings and his friend Serala: from ill-advised quests for narcotics in Mexican border towns through summer road trips, from southern California to Tennessee and on to New York City and Seattle, from 1996 to the very last days of 2004, when Serala’s journey concluded tragically at age 27.